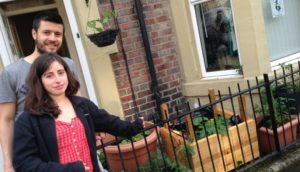 Come along to this special event, inviting the community along to help decide what the successful Vertical Veg Street programme, that has run successfully for the last 3 years in the Wingrove ward, could look like in its (possible) final year of running. We want to make sure the activity reflects what the community wants to achieve and needs. 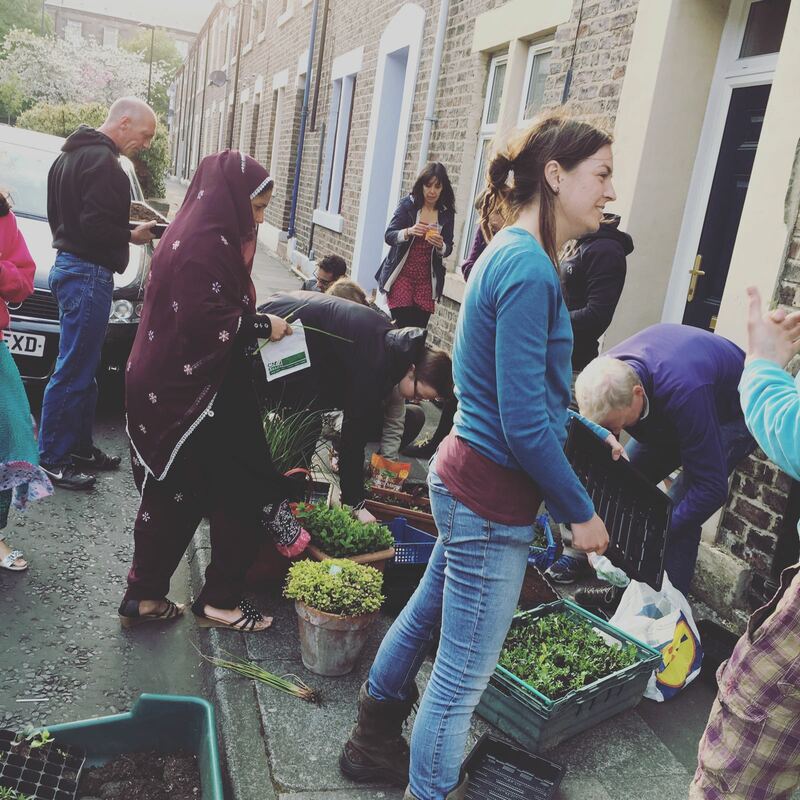 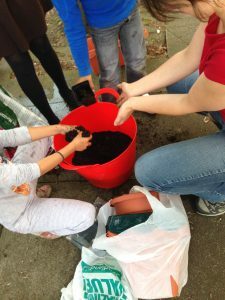 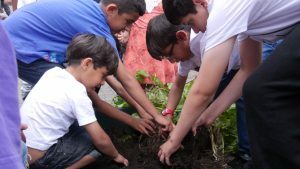 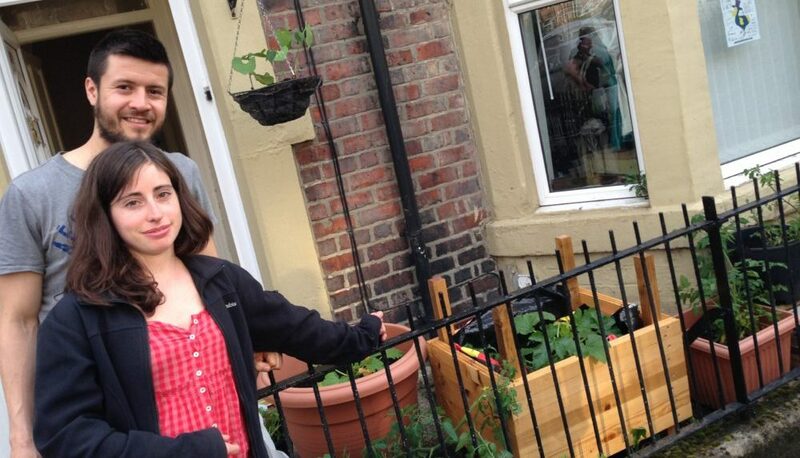 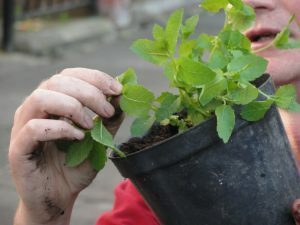 The Vertical Veg Street programme has been about bringing residents out of their homes, meeting new neighbours and together realising what can be achieved in terms of food growing in the smallest of growing spaces in front of peoples’ homes. 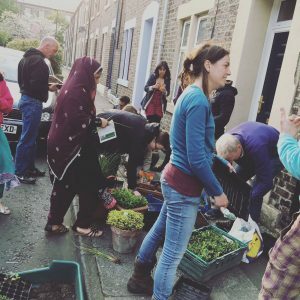 People have come together and felt enthused about how they can think creatively about the spaces they have, with the expert help of Mark Ridsdill Smith, of Vertical Veg, the inspiration behind the project.